Thankyou to everyone involved in Padel Tennis London LTD first finals day and BBQ. Mauri Andrini and coach Jose Maria Ruiz Mateos, train at hazelwood. you are invited to a free day of fun at Hazelwood sports club London N21 on the 28th june 11am-4pm. 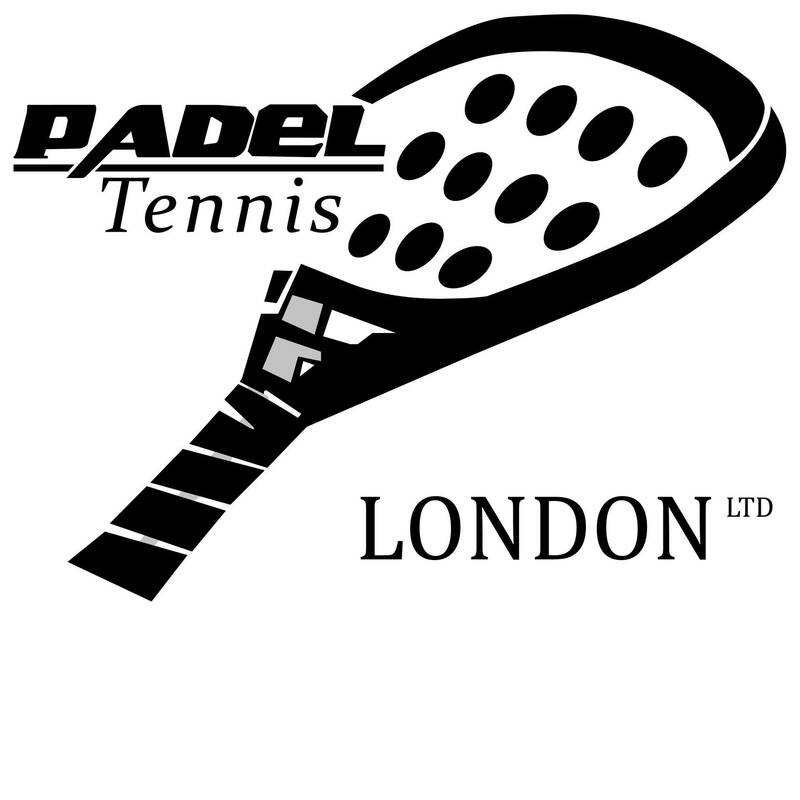 In an attempt to grow the sport of padel tennis (also spelt paddle tennis), padel tennis london ltd are now offering the supply and fitting of the latest competition grade padel courts. 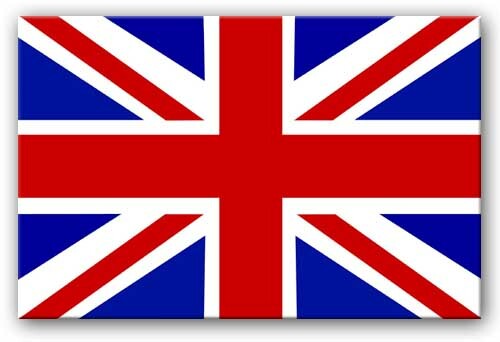 We offer the best prices available anywhere in the UK. 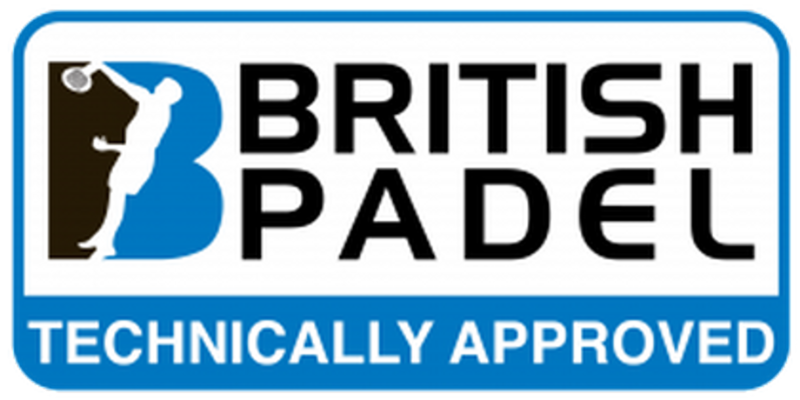 If you are looking to buy and build a padel court in the uk.. PadelTennis.co.uk offer, padel court sales, total padel court solutions, installation of padel courts / construction of padel courts around the uk. 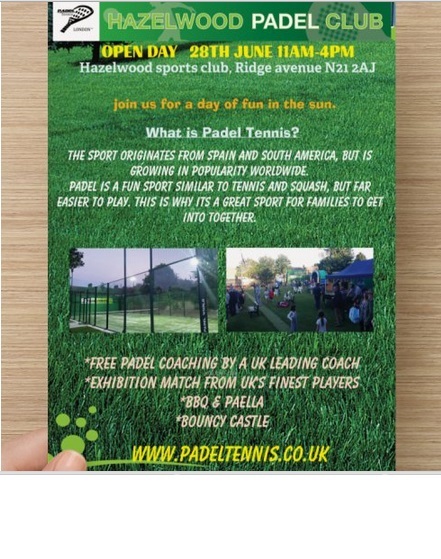 Enfields 1st Padel court opens 2015 at winchmore hills hazlewood sports club. The club will serve local customers from southgate, enfield, muswell hill, palmers green. 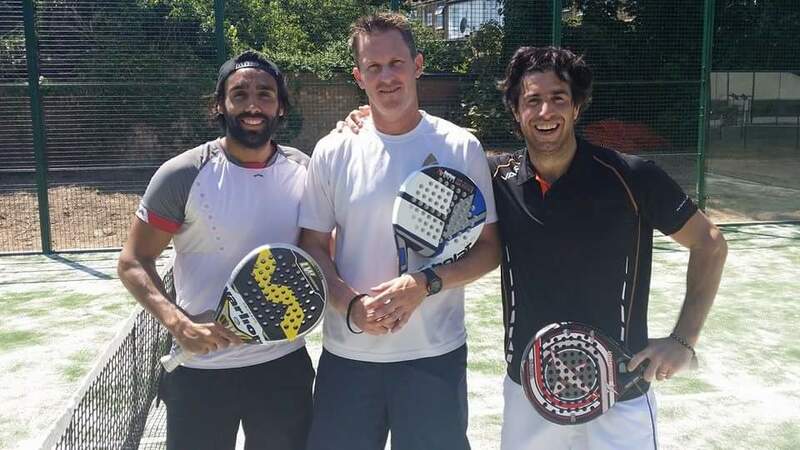 © 2019 Padel Tennis.co.uk. All Rights Reserved.